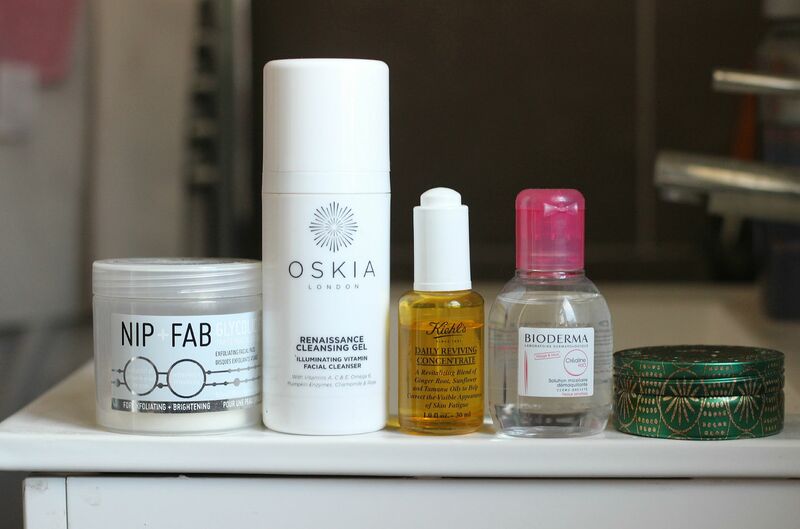 Do you ever wonder how long it actually takes to do your skincare routine? I know that when I talk to non skincare obsessives, I always say it takes no time at all, but between me and you – this whole beauty regime can be a tad time consuming. I read this article from ITG recently, and decided to time myself taking my makeup off and prepping my skin for night for a week, to see exactly how long it took. My average – 4.7 minutes per day. Eeeek. It can vary depending on whether I’m giving my face a bit of a massage and then using multiple oils and serums and lotions and potions or if I’m just so tired cleansing is an actual miracle. I’d love to know how long it takes you to do your skincare routine?